Happy Mother's Day from Oasis! We are extending the celebrations to a week for all the special Mums in our lives here at Oasis. 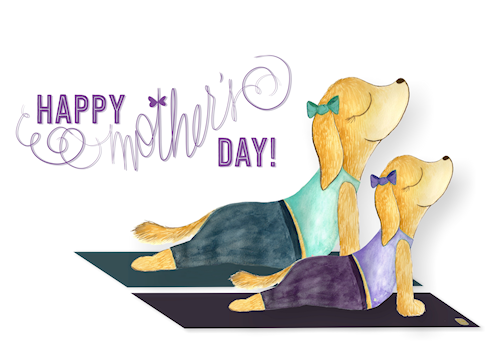 From 4 to 10 May 2015, come with your mother as a pair for as many yoga classes and Mum comes for free! and exclaiming "LOVE MY MUM!" promo code.